The Critical Rendering Path Optimization is the process of minimizing the time spent by the browser to perform each step of the sequence prioritizing the display of content related to the current user action. Much of this process pertains to the portion of the page that is visible without scrolling down the browser window. That section is also known as Above the Fold (ATF). For a better usability, the ATF should be rendered as soon as possible, and this can be done reducing the number of network round trips at a minimum. The resources required to render the ATF are considered critical, and optimizing the Above the Fold means minimizing the impact of critical resources on the time to first render of the page. In this post, we will walk through the Critical Rendering Path optimization sequence. First, we will provide a general overview of the tasks the browser performs to render a page’s content. Following, we will dissect the most relevant actions we can carry out to optimize the Critical Rendering Path. 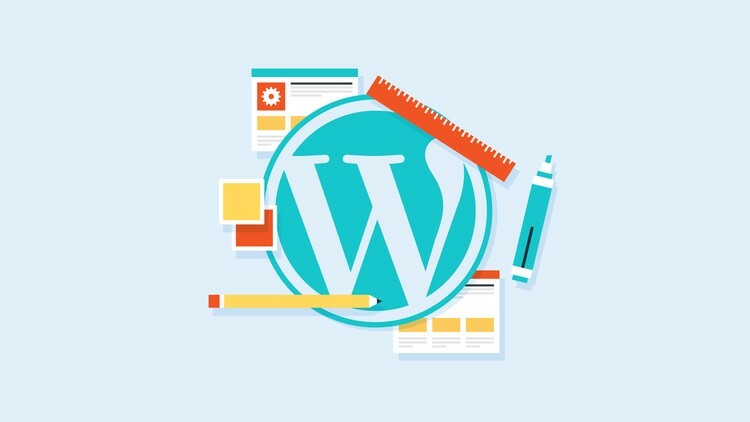 Finally, we will list some useful (and popular) WordPress optimization plugins. 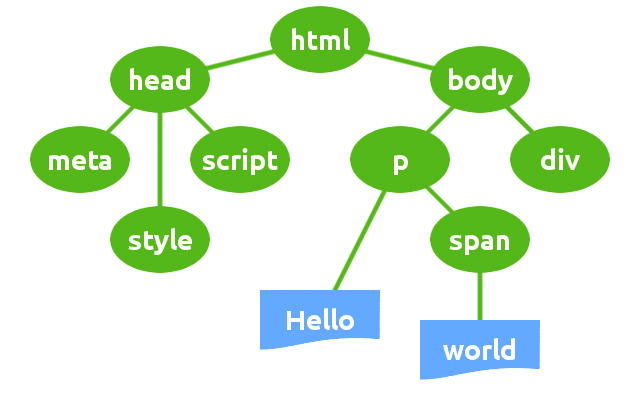 Node objects are linked in a tree-like data structure that contains HTML content, properties, and all the relationships between nodes. This structure is the Document Object Model. What is important to note here is that the browser constructs the DOM incrementally. This gives us the opportunity to speed up the rendering of the page by creating efficient DOM structures. When the parser encounters a link tag that refers to an external CSS stylesheet, it blocks the parsing and sends out a request for this resource. 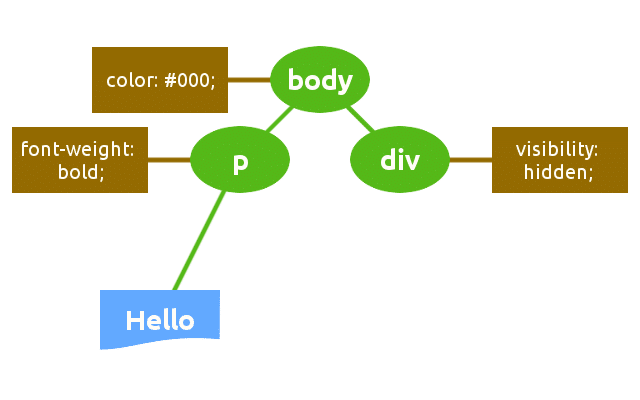 Once the CSS file has been received, the browser starts building a tree data structure of CSS nodes. 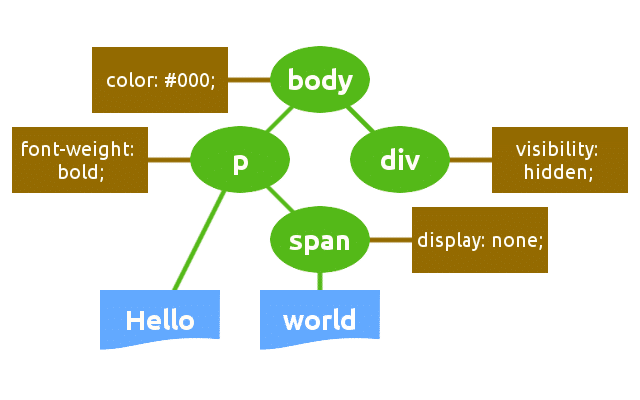 Node objects are linked in a tree-like data structure that contains the CSS properties of each node, and the relationships between nodes. This structure is the CSS Object Model (CSSOM). Unlike DOM construction, CSSOM construction is not incremental. The browser can’t use a portion of a stylesheet, because styles can be refined and redeclared in the same stylesheet. For this reason, the browser blocks the rendering process until it receives and parses all the CSS. This means that CSS is render blocking. The browser combines DOM and CSSOM into the Render Tree, which is the final tree structure containing all nodes and properties that are being used to render the page to the screen. The Render Tree only contains nodes that are required to render a page. As a consequence, invisible nodes are omitted. The browser uses the Render Tree to calculate node dimensions and position, and ultimately as an input for the paint process. In the layout stage, the browser calculates dimensions and position of each node of the Render Tree. In this stage, the browser traverses the Render Tree starting from its root and produces a box model. This information is finally used to convert each node of the Render Tree into actual pixels on the screen. The time required to run the entire process can be variable. It depends on many factors like the document size, the number of requests, the applied styles, the user device, etc. As well explained in Google’s PageSpeed guide, if the amount of data required to render the ATF exceeds the initial congestion window (14.6kb), it will require additional network round trips between the server and browser. On mobile networks, with high latencies, this would significantly delay the page loading (read more on latency). The browser builds the DOM incrementally, and this gives us the opportunity to reduce the time required to render the ATF by structuring the HTML so to load the above-the-fold first and defer the rest of the page. But optimization does not end with the construction of an effective DOM structure. Rather, it’s a process of improvement and measurement that involves the whole Critical Rendering Path sequence. Minification is the process of removing unnecessary characters like comments and white space from the source code. These characters are extremely useful in development, but they’re useless for the browser in order to render the page. Now we know that the browser has to wait until it fetches and processes the CSS code before it can render the page (CSS is render blocking). But not all CSS resources are render-blocking. CSS can be scoped to particular conditions, and we can optimize it using media types and media queries. If you’re viewing a webpage on the screen, the browser will send a request for print media type but it won’t block the rendering of the page for this resource. The referenced stylesheet of this tag applies under any condition, independently from the current media type, screen resolution, device orientation, etc. This means that the CSS resource is always render-blocking. Be sure your styles are actually required to render the page. If they’re not, you can add an appropriate value to media tag attribute and unblock rendering. 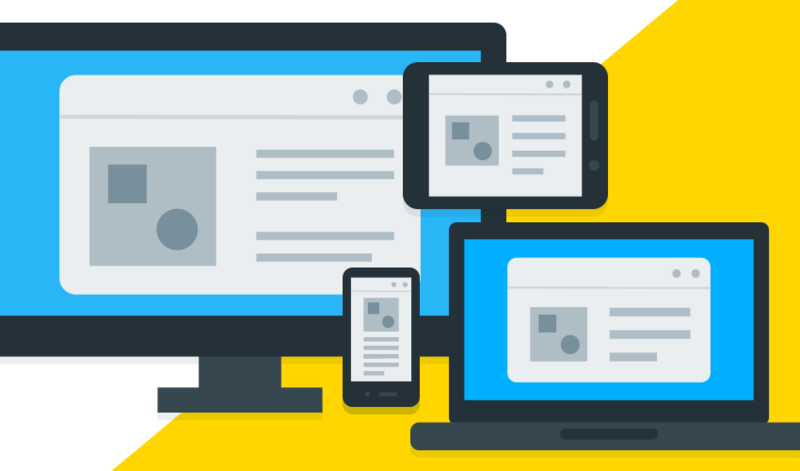 Media types and queries can help us to speed up the page rendering, but we can do a lot more. Combine multiple CSS files: this would reduce the number of HTTP requests. This action is particularly important in mobile connections, where performance is affected by high latency (read more on latency). Inline critical CSS: some styles are critical in the sense that they are required to render the above-the-fold of the page. You should always consider inline critical styles directly into the HTML markup to avoid additional HTTP requests. But avoid inline large CSS files, because this may require additional round trips to render the above-the-fold, and this would result in a PageSpeed warning. The time spent by the browser to layout the document depends on the number of DOM elements to layout and on the complexity of those layouts. If you have a lot of DOM elements, the browser could take a long time to calculate position and dimensions of them all: avoid layout whenever it’s possible. Prefer the new Flexbox model, as it’s faster than old Flexbox and floating layouts. Strictly connected to the Layout is the Paint process, which is probably the most time-consuming stage in the Critical Rendering Path sequence, because anytime you change the layout of an element or any non-geometric property the browser triggers a paint event. Making things as simple as possible at this stage could help the browser speed-up the paint process. For instance, a box-shadow property, which requires some sort of calculations, would take longer to paint than a solid border color. Optimizing the paint process may not be that easy, and you should make use of your browser’s developer tools to measure how long the browser takes to trigger each paint event. You can read more on this topic in Google’s Rendering Performance guide. In case of external JS files, the parser must also wait until the resource has been fetched from cache or remote server, and this could heavily slow down the time to first render of the page. That’s a lot of stuff, isn’t it? Let’s take a breath, and write down a list of the optimization actions described so far. Now that we know the basic concepts of Critical Rendering Path Optimization, we can have a look at some WordPress popular optimization plugins. We hope that this article be useful for you and your site. Be smart and modern together with our articles and us. Good luck!